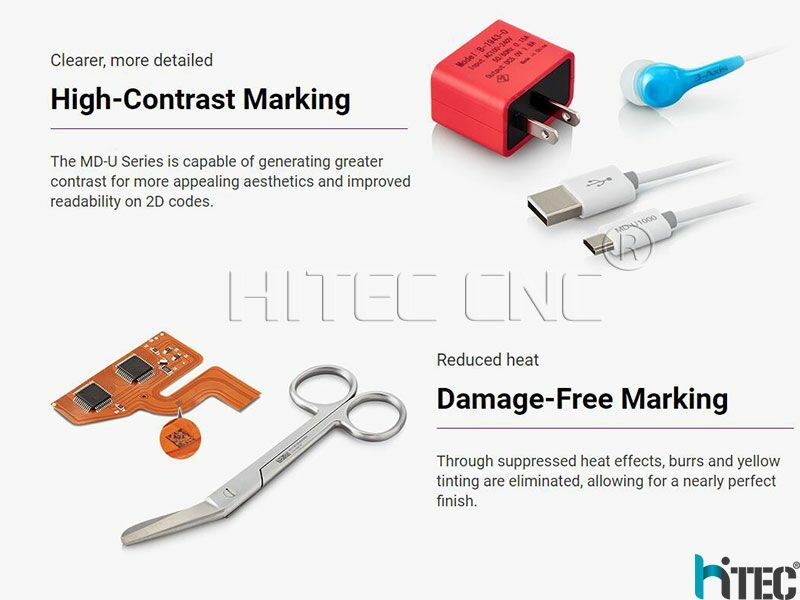 Whats the UV laser marking machine? 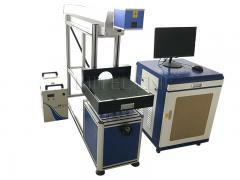 Laser Marking Machine can be applied to almost all of the materials,include plastics (PE,PP,PVC,PS,ABS,etc. 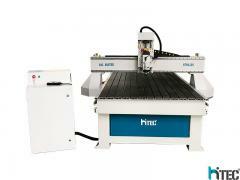 ), Metal, Paper,etc. 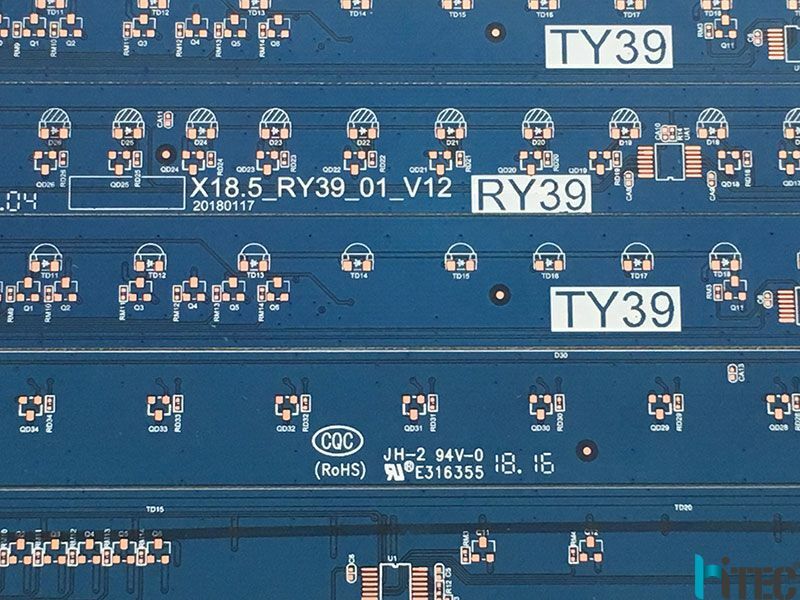 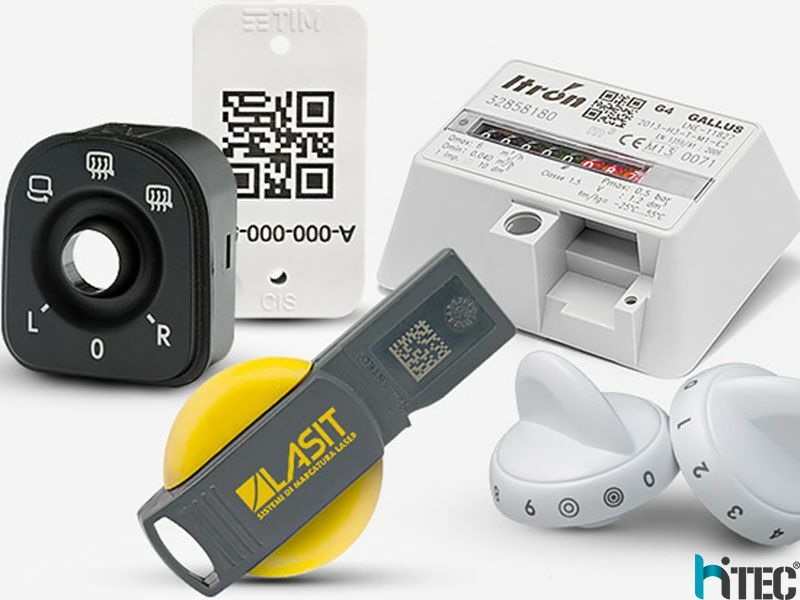 (1) It is widely used in electronic components, battery chargers, electric wire, computer accessories, mobile phone accessories (mobile phone screen, LCD screen) and communication products. 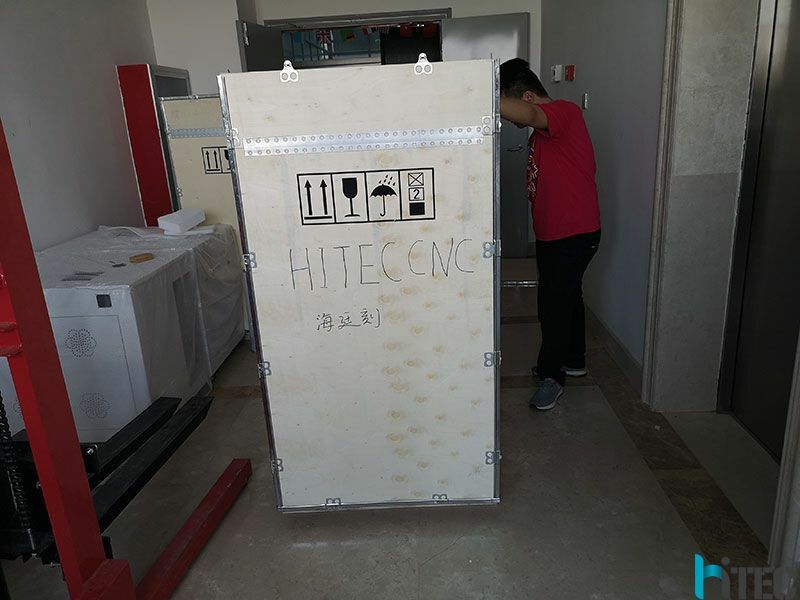 (2) Automobile and motorcycle spare parts, auto glass, instrument appliance, optical device, aerospace, military industry products, hardware machinery, tools, measuring tools, cutting tools, sanitary ware. 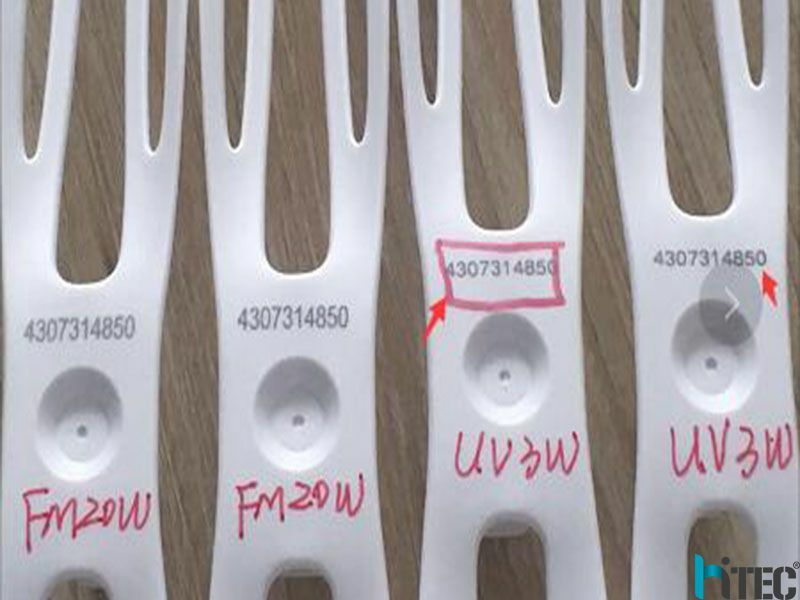 (3) Pharmaceutical, food, beverage and cosmetics industry. 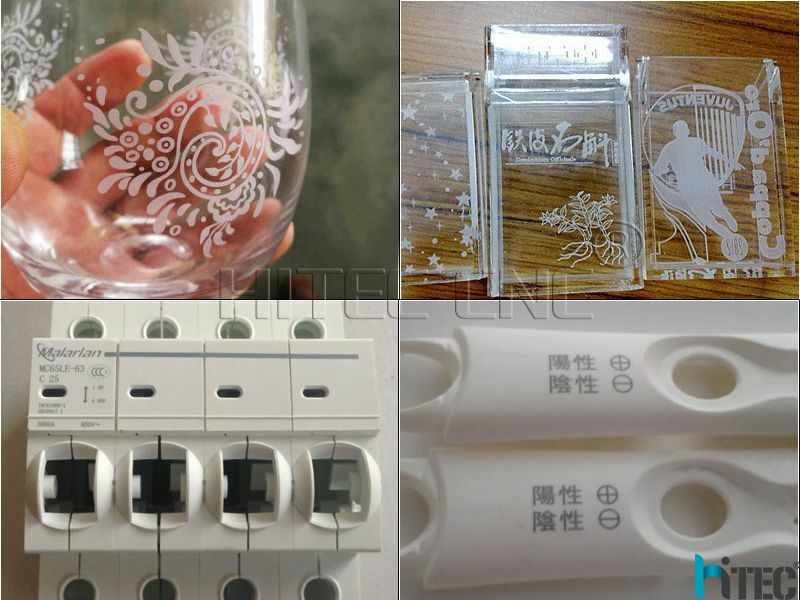 (4) Glass, crystal products, arts and crafts of surface and internal thin film etching, ceramic cutting or engraving, clocks and watches and glasses. 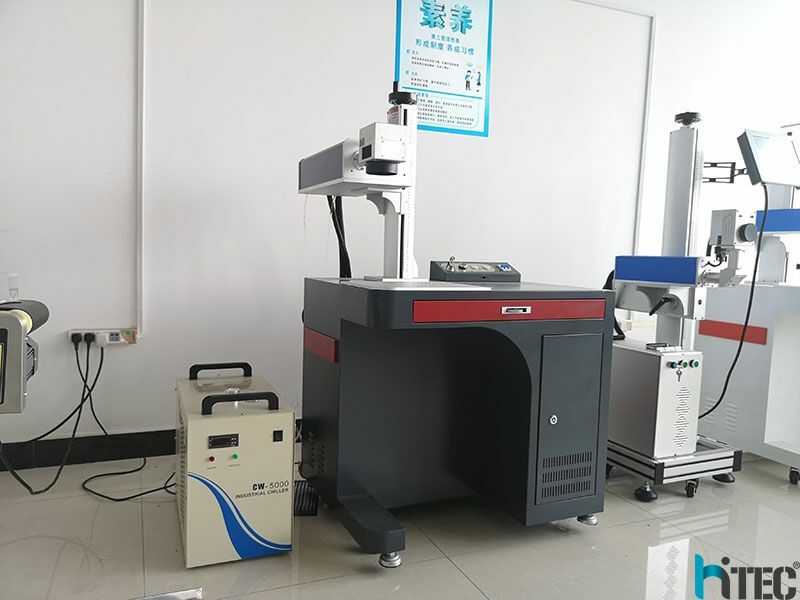 (5) It can be marked on polymer material, majority of the metal and non-metallic materials for surface processing and coating film processing, pervious to light polymer materials, plastic, fire prevention materials etc..
An average output power is 2W, while the peak power can be up to 12kW. 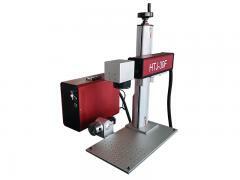 Could achieve fixed point and position marking as well as flow line. 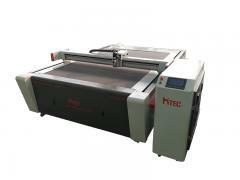 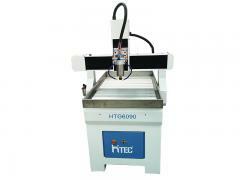 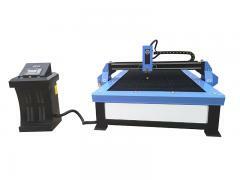 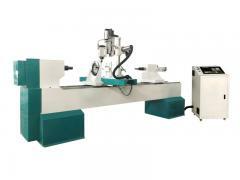 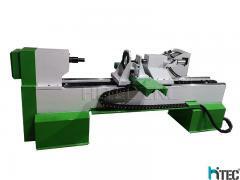 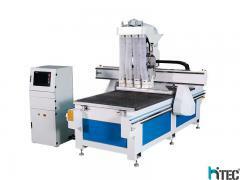 The laser adopts the modular design, easy to install and operate. 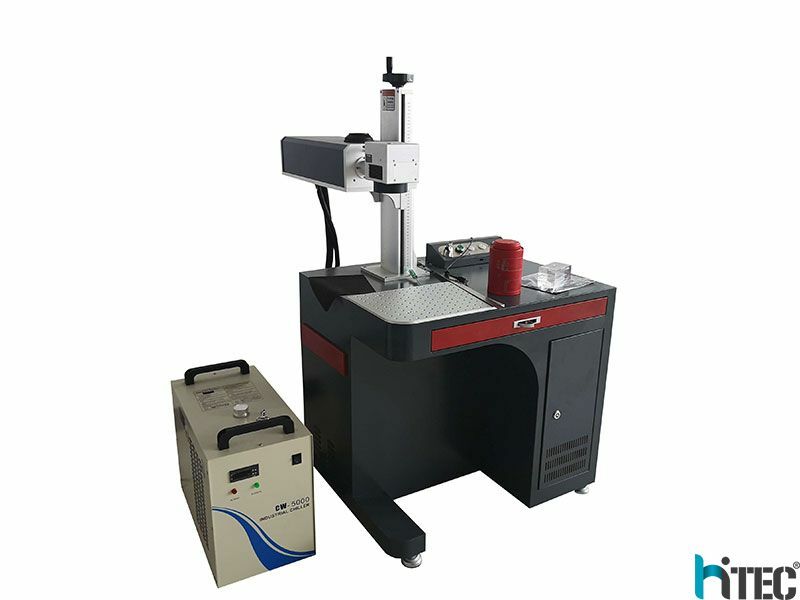 The usage of UV laser marking machine implies the use of a special technology for applying various images to the surface by direct exposure to radiation.Thanks to special equipment, you can set the power and diameter of the processing beam. 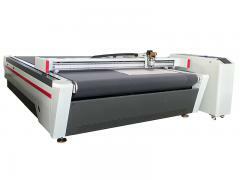 These settings determine the clarity of the image, as well as the thickness of its lines. 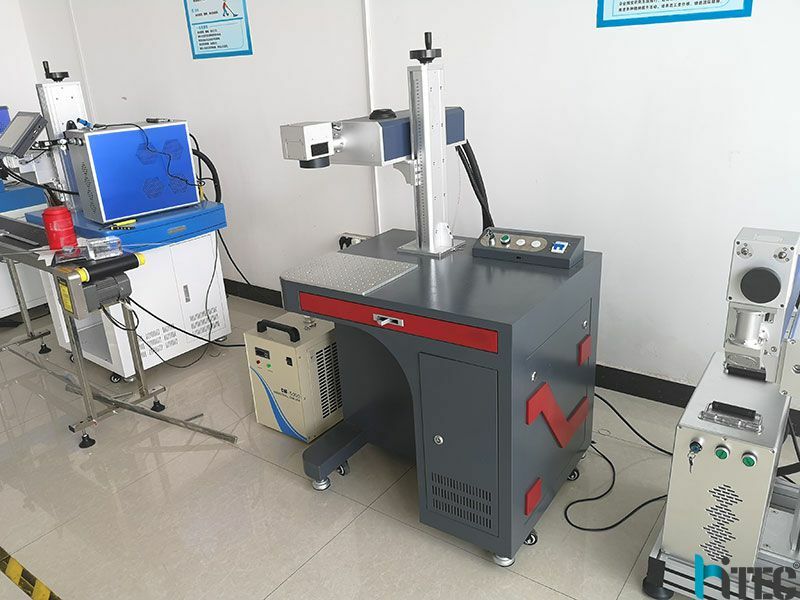 If you change the beam power settings, you can achieve a result when one part of the picture or the image element is on the surface, and the other part is deeply cut into the material.